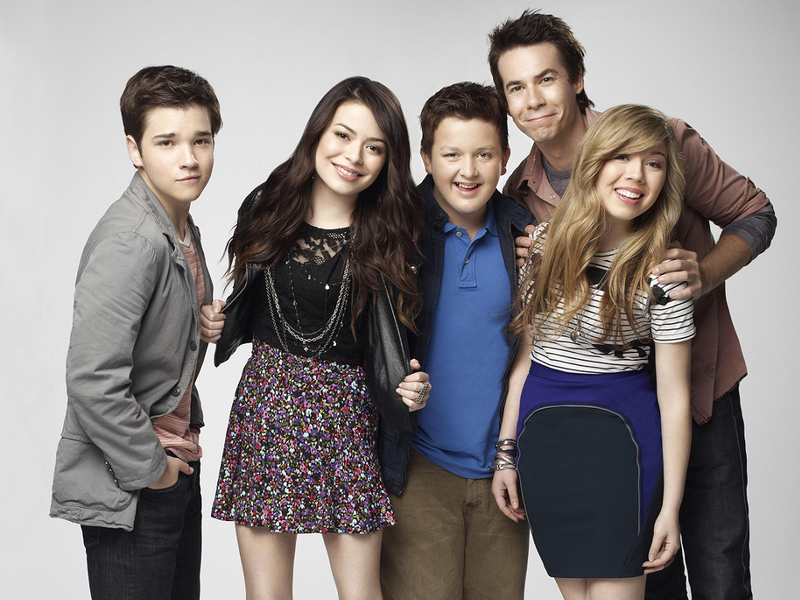 iCarly . . HD Wallpaper and background images in the iCarly club tagged: photo icarly carly sam freddie spencer gibby. 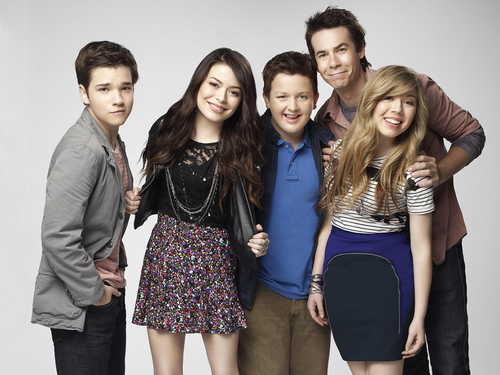 This iCarly wallpaper contains business suit. There might also be well dressed person, suit, pants suit, pantsuit, hip boot, thigh boot, dress suit, full dress, tailcoat, tail coat, tails, white tie, and white tie and tails. Sam ate the salad in 54 seconds WOW!